With Valentine's Day approaching, the pressure is on to come up with the perfect romantic setting for an outing with your sweetheart. Here are a few places we think might inspire you both to fall in love this Valentine's Day, or anytime of the year. You can also head on over to our Facebook Page and share a photo of you and your sweetheart for a chance to win 2 CityPASS booklets! 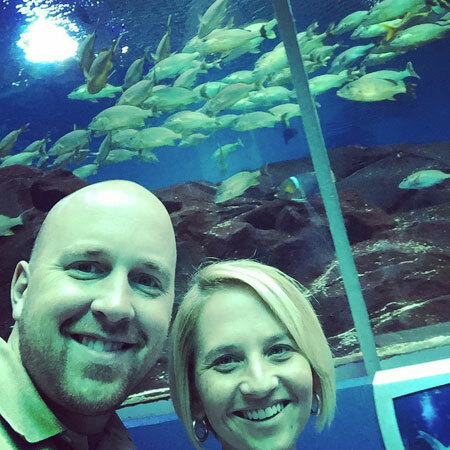 Whether it's a first date or you're looking for a new experience to share together, Georgia Aquarium is a great location. Date ideas include everything from a romantic stroll under the sea to a "Behind the Seas" tour, a dolphin training presentation or even an adult-only sleepover, where you can enjoy the magic of the aquarium without the hustle and bustle of crowds. What sets the mood more than sky full of stars? See the real thing from the top of Skywalk Observatory, or if weather or light pollution are getting in the way, go stargazing at the Charles Hayden Planetarium at Museum of Science. Cities like Paris and New York might get all the attention for inspiring love, but Chicago offers plenty of good old-fashioned romance. 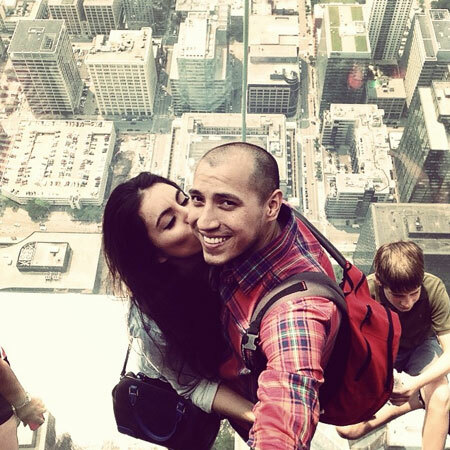 To get hearts throbbing, step out onto the Willis Tower's Skydeck ,with its glass floor balconies, or lean over the edge of the city in 360 Chicago's TILT. Forget a dozen roses; give your love an entire rose garden. Technically, you can't give the garden away, but you can treat your sweetie to the 66 acres of finely manicured grounds and the breathtaking views of the Dallas Arboretum and Botanical Garden. It's a charming urban oasis just minutes outside of Dallas. That feeling of falling in love is similar to an adrenaline high, and moments of adrenaline can actually help trigger attraction. Try riding the Bullet wooden roller coaster at Kemah Boardwalk. If you don't need the adrenaline boost, steal a kiss while riding the classic 65-foot Century Ferris Wheel. 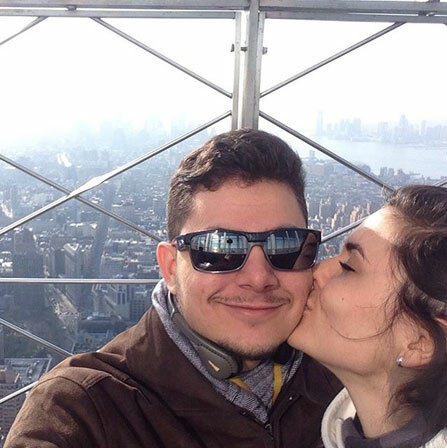 Maybe it's the lights glimmering below, all the proposals on the observation deck or movies like "An Affair to Remember" and "Sleepless in Seattle," but there's no doubt that a romantic NYC trip requires a trip to the top of the Empire State Building to get your hearts racing. Open 8 a.m. to 2 a.m. Thursday through Saturday nights; a saxophonist sets the mood between 9 p.m. and 12 a.m. If ground level is more appealing, try a hand-in-hand skate around The Rink at Rockefeller Center. Skating is on a first-come, first-served basis. To avoid lines or a wait, make reservations for a VIP package to make your sweetie feel special. If you're feeling wild at heart, discover how love unfolds in the animal kingdom by visiting the Philadelphia Zoo. Take a "love tour" of famous animal couples at the Zoo, and learn some "sweet" animal facts, like how white-handed gibbon pairs often spend their entire lives together. A cruise on the bay at sunset -- it doesn't get much more romantic than that. A bay cruise with Blue & Gold Fleet will take you along San Francisco's beautiful waterfront, where you'll have stunning views in every direction. Up the ante and sit outside; after all, what better reason to snuggle up with your sweetie under a blanket? Recreating your own Titanic Jack and Rose moment is up to you. The scenery and ambiance at Chihuly Garden and Glass will transport you and your date to another world with its vibrantly-colored, breathtaking glass sculptures. Stroll through the garden and admire the mood lighting surrounding the artwork, or book a romantic four-course dinner under the stars in the Glasshouse, complete with champagne and live jazz. 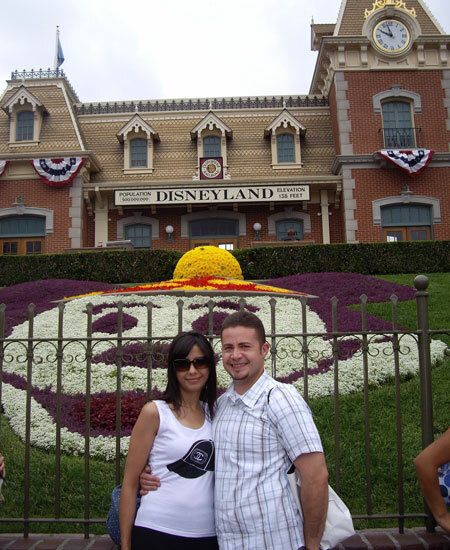 Not just for kids and families, Disneyland offers rides, fireworks, a haunted mansion, and even fine dining or spa treatments to spoil your sweetie. World of Color plays nightly and is the ultimate way to end a magical day. Momentous music, dancing water, and stunning fire, fountain, fog and laser effects are sure to inspire some amazing chemistry. Beyond the rides that can trigger the same endorphins as love, Busch Gardens in Tampa Bay offers exclusive park experiences. Reserve a spot on a behind-the-scenes exploration like the Serengeti Safari, or treat your significant other to a special Valentine Night Safari: Love on the Wild Side. 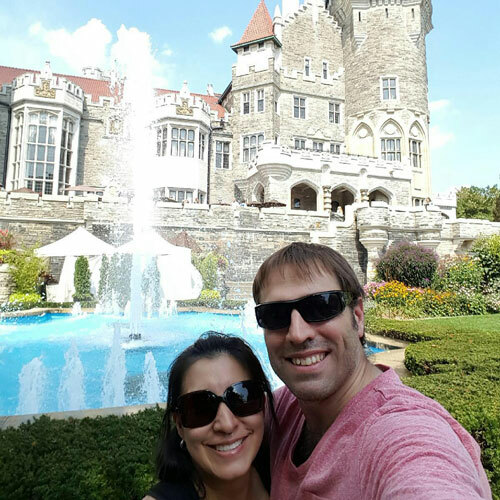 Go back to the time of chivalrous knights and ladies-in-waiting at Casa Loma, a fairtytale setting in modern-day Toronto. Wander through the statuesque, historic castle and the surrounding gardens; ballrooms and secret passageways are sure to inspire a happily-ever-after ending to your visit.